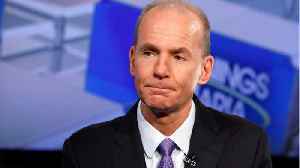 Boeing Co Chief Executive Dennis Muilenburg, facing the biggest crisis of his tenure, said on Monday that the company understands "lives depend on the work we do" and was taking steps to "fully ensure" the safety of the 737 MAX jet in the wake of deadly crashes. 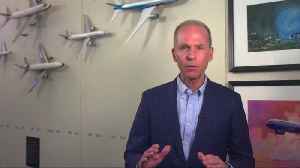 ROUGH CUT (NO REPORTER NARRATION) Boeing Co Chief Executive Dennis Muilenburg, facing the biggest crisis of his tenure, said on Monday that the company understands "lives depend on the work we do" and was taking steps to "fully ensure" the safety of the 737 MAX jet in the wake of deadly crashes. 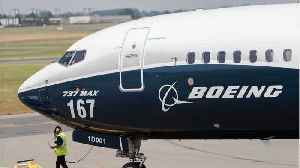 Muilenburg said a software upgrade for the 737 MAX aircraft that the planemaker started in the wake of October's deadly Lion Air crash in Indonesia was coming "soon." 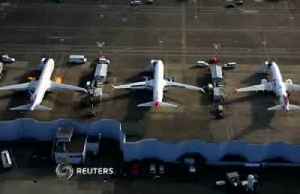 Investigators into the Boeing Co 737 MAX crash in Ethiopia eight days ago have found striking similarities in a vital flight angle with the 737 MAX that came down off Indonesia, a source told Reuters, piling pressure on the world's biggest planemaker. 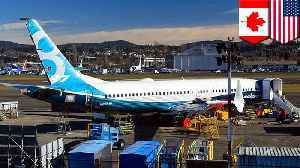 The Ethiopian Airlines disaster on March 10 that killed 157 people led to the grounding of Boeing's marquee MAX fleet globally and sparked a high-stakes inquiry for the aviation industry. The Lion Air disaster involving a MAX 737 killed 189 people. 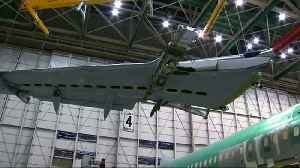 According to a report by CNN Business, Boeing is going to cut its 737 MAX production rate as the company scrambles to get the popular plane back in the air. CEO Dennis Muilenburg said in a statement.. 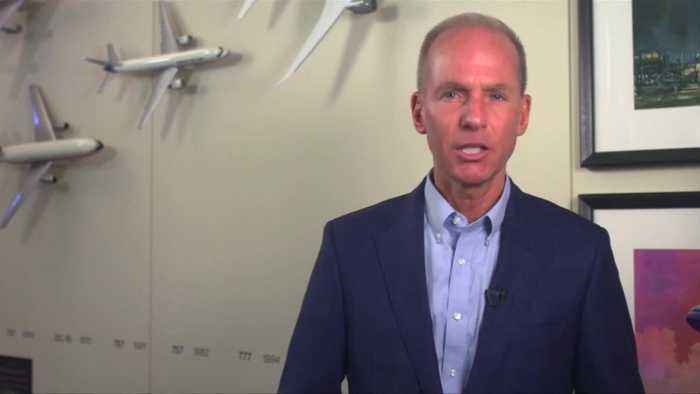 The CEO of Boeing has released an open letter to Ethiopian Airlines and the wider aviation industry, saying his company is "humbled" and "learning". 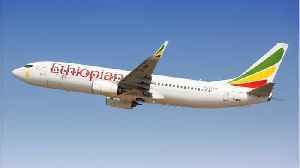 Dennis Muilenburg wrote on Tuesday that the..
After a fatal crash with a Boeing 737 Max 8 plane, Ethiopian Airlines' CEO is standing by the American company. Business Insider reports the CEO of the airline, Tewolde GebreMariam, published a.. 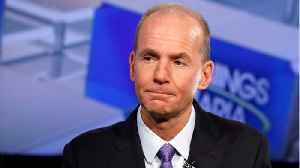 In his first public comments since the second crash of a Boeing 737 MAX plunged the world&apos;s biggest planemaker into a major crisis, Boeing CEO Dennis Muilenburg acknowledged &quot;lives..
Boeing Co Chief Executive Dennis Muilenburg, facing the biggest crisis of his tenure, said on Monday that the company understands &quot;lives depend on the work we do&quot; and was taking steps..